Learning of the Future: Now! A large truck traveling westerly along I-84 Monday morning jackknifed and overturned on a bridge carrying the interstate over Route 52 in Stormville necessitating the closing of the interstate at Ludingtonville Road in Kent. 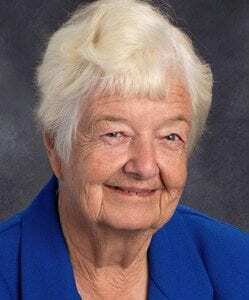 The dramatic accident, w… Please login below or purchase a subscription to the Putnam County Courier to access this content. Two more personal injury crashes have occurred along the Taconic State Parkway at Pudding Street in Putnam Valley, further increasing residents’ concern about the dangerous intersection. The mishaps occurred at the same time 24 hours apart las… Please login below or purchase a subscription to the Putnam County Courier to access this content. Phil Oliva, who hopes to unseat Congressman Sean Patrick Maloney in November, has swept the four-county Republican nomination process. GOP committees from Putnam, Westchester, Dutchess and Orange counties met in Middletown last week and chose Oliva… Please login below or purchase a subscription to the Putnam County Courier to access this content. What a difference a year makes! A year ago this week, snow covered the Putnam countryside while residents shivered with temperatures in the teens and low 20s. On Wednesday, record breaking warmth greeted noontime strollers along Carmel’s main … Please login below or purchase a subscription to the Putnam County Courier to access this content. 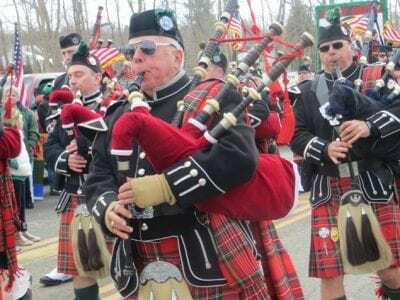 Bagpipers march in last year’s St. Patrick’s Day Parade in Mahopac under ideal weather conditions. Organizers are hoping for a repeat performance. Everyone will be a “little bit Irish” in Putnam County Sunday when the county’s 40th annual… Please login below or purchase a subscription to the Putnam County Courier to access this content. The old guidance suite at Carmel High School has taken on new light thanks to the creation of the Maker Space room. Rob Leonard, chairman of the Carmel School District’s Technology Department, explained that Maker Space was created in California all… Please login below or purchase a subscription to the Putnam County Courier to access this content. Organizers of Putnam’s annual Heart Walk have forecast a beautiful day for April 26 at Brewster High School when hundreds of people will walk the school’s campus for the annual event that raises money for the American Heart Association. … Please login below or purchase a subscription to the Putnam County Courier to access this content. Putnam’s unique fundraising opportunity—the annual Carmel Rotary Club Basketball Shootout—takes place Saturday at Carmel High School. Shoot-out organizer Al Lotrecchiano described the activity as a “unique opportunity to participat… Please login below or purchase a subscription to the Putnam County Courier to access this content.